I don’t have a Print Screen button on my keyboard, which means I can’t take screenshots using the normal method — hitting Print Screen, pasting the image into Paint, and saving as a PNG. But there are other reasons for not using Print Screen for screenshots, too. Here are a few alternative methods you can use instead. I personally wouldn’t do this unless you’re absolutely certain that you’ll never use the remapped key, and even then I’d look to another method first. 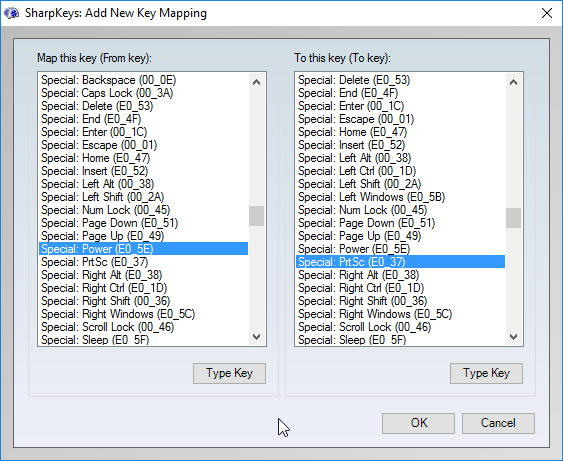 But if you want to learn more, check out our guide to remapping your keys. Windows comes with a built-in tool called the Snipping Tool. 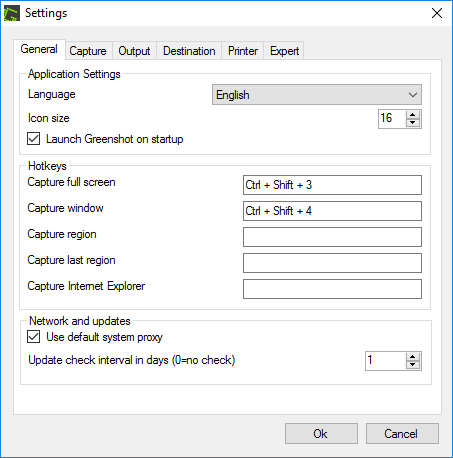 With it, you can snap quick screenshots of the entire screen, individual windows, or custom regions of the screen. It’s actually quite useful, but many don’t know about it. This is my preferred alternative method. All you have to do is install a free screenshot tool — I’m currently happy with Greenshot, but there are many others out there — and change its keyboard shortcut to whatever you want.